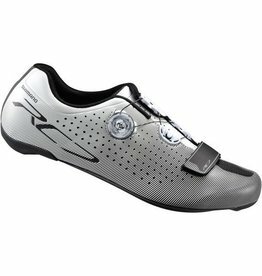 n entry level shoe that delivers high performance for the enthusiast rider. 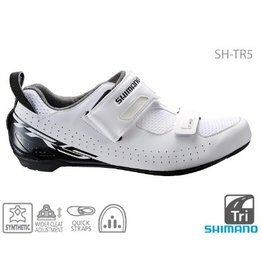 The sole gives an excellent combination of stiffness and compliance while the synthetic upper with highly breathable mesh will keep feet comfortable all ride. 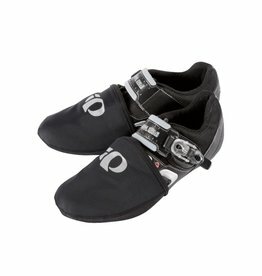 eloToze Toe covers are designed for road cycling on cool, foggy days. 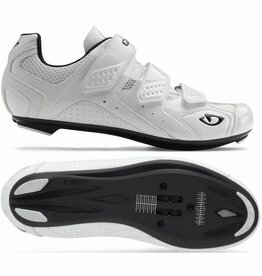 Whether its race day, training day or just another commute day, veloToze Toe covers will keep your feet comfortable. 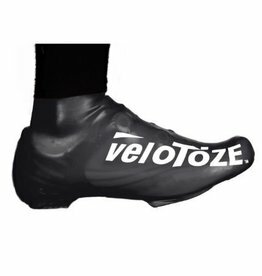 veloToze Tall shoe covers are designed for road cycling on cold, rainy or snowy days. 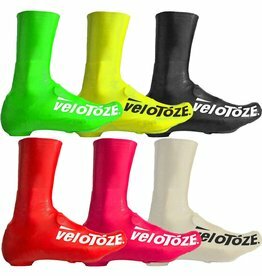 Whether it’s race day, training day or just another commute day, veloToze tall shoe covers will keep your feet dry, warm and comfortable. 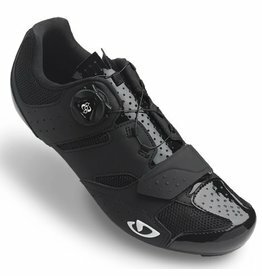 VeloToze short overshoes are designed for road cycling on cold, rainy or snowy days. 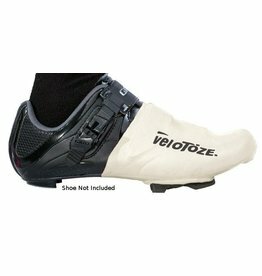 Whether it's race day, training day a sportive day or just another commute day, veloToze tall shoe covers will keep your feet dry, warm and comfortable. 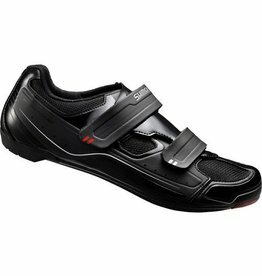 The Elite thermal toe covers set the benchmark for cool weather protection. 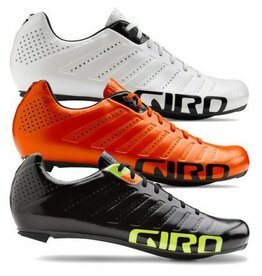 Australian based bicycle store. 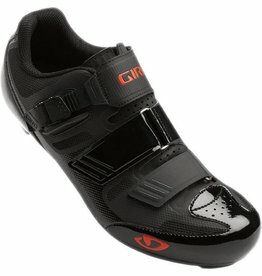 We offer a huge range of top brand bicycle parts, accessories, nutrition and apparel at the best prices. Orders over $100 incl. free shipping within Australia.